Today we logged onto Sleet for the US Lion King Event! We wore the Lion costumes from the Earth Day party, and roamed around the island dressed as lions. Awesome job to everyone who attended! Comment with your discord name and rank below if you attended! Click here to join the Rebel Federation, the biggest CP Rewritten group! We’ve been around since 2007 and we have massive fun events on CP Rewritten as well as the best CP guides and mascot trackers! Welcome to the Earth Day Party 2019 Guide! This guide includes all the free items and secret rooms you can access during this event. This party begins April 19th, and will last till the 25th. Today we logged onto Blizzard for our AUSIA Pizza Party event! We got together in our Chef’s Hats and Pizza Aprons and did amazing tactics around the island. Spectacular job to all those who attended! Click >> HERE << to join the Rebel Federation, the biggest CP Rewritten group! We’ve been around since 2007 and we have massive fun events on CP Rewritten as well as the best CP guides and mascot trackers! Welcome to the Easter Egg Hunt Party Guide! This guide includes all the Easter Egg locations and a few tricks to help you along the way! Today we logged onto Beanie for our EU event, Operation: Hide and seek! As always, the event was great fun with all of the troops travelling around the island to find the specific leaders. We even got to do some fun tactics, more than definitely fulfilling our goals! Amazing job to everyone who attended! Comment with your Discord name and rank below if you attended the event! 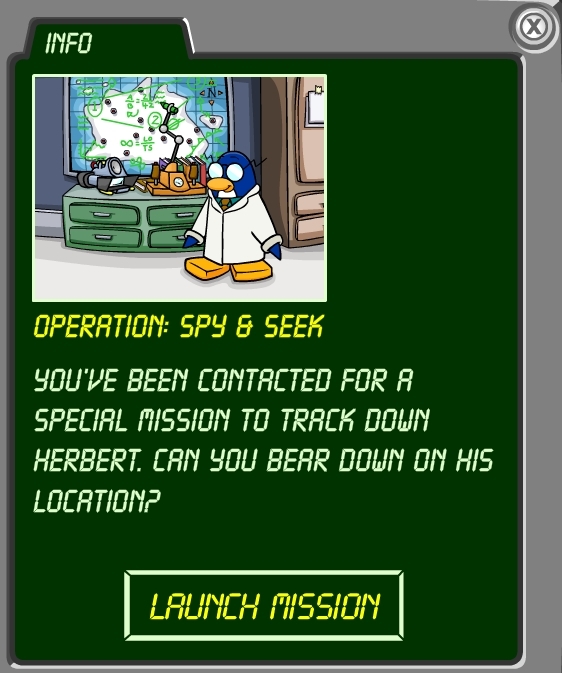 Today I am going to show you how to complete the ninth PSA Mission: Operation Spy Seek. If you don’t know how to access the HQ and the mission panel, click here. 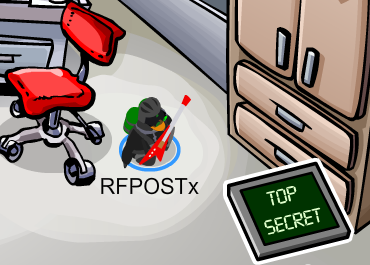 Teleport to the HQ and click on the ‘Top Secret’ panel. Then click “Launch Mission,” following with “Start Mission” to begin. Today we logged on to Zipline for Operation: Rain Drop. We all wore the Yellow Rain Coat and did some marvellous tactics around the island. Great job to everyone who attended! Today we logged on to Sleet Town for US’s ‘Guardian Dogs’ event. We all dressed up in the doggo outfit from the stage and performed tactics around the island! This is a guide on how to earn all stamps for the game within Club Penguin Rewritten called Thin Ice. This is located within the Dance Lounge and is accessible by walking up to its arcade and hitting ‘Play’.